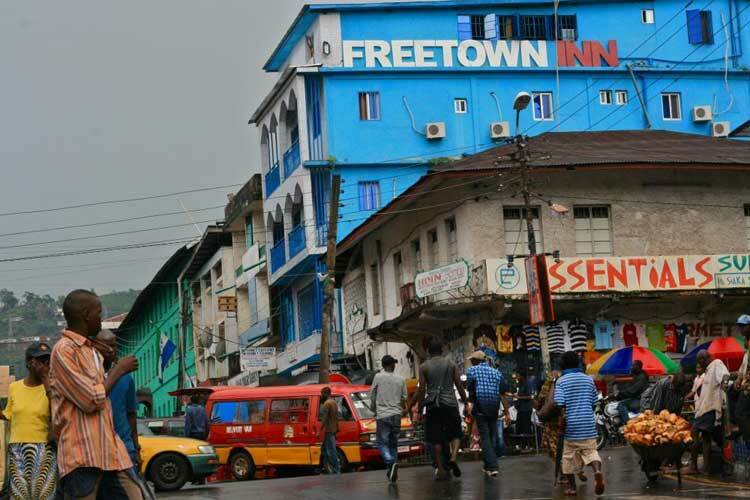 ECR Retail Systems, the London-based Mobile Point of Sale (MPoS) specialist, has announced it has partnered with SMBJ of Freetown, Sierra Leone, to supply the Freetown Mayor’s office MPoS units to collect tax directly from households across the city. ECR will provide handheld terminals as part of a pilot scheme, designed to provide the local government officials with a robust, flexible and convenient way to collect taxes. The mobile units use GPRS to allow synchronisation of accounts in real time, allowing for a secure and rapid transaction for both the operator and citizen. To accommodate poor signal in remote areas of the country, the units are also able to operate in an off-line capacity. The terminals are equipped with a thermal printer, which can be used for issuing tax receipts instantly, which validates the payment and assists the government with record keeping. The collector system also links to head of office, providing instant feedback on how much tax has been collected during the working day. In 2002 Sierra Leone established the National Revenue Authority (NRA) and has since invested heavily in its infrastructure, with the hope of helping the country improve its tax collection process by increasing revenue collection and transparency, reducing collection costs, promoting accountability, and strengthening internal controls. If the pilot is successful the central Sierra Leone government is contemplating rolling out the MPoS solution across the entire country later this year as part of an ongoing investment in internal processes and technology.